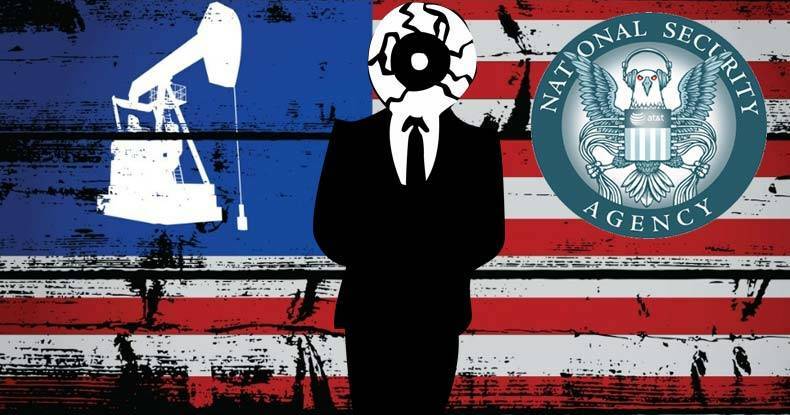 According to documents published by Wikileaks this week, the NSA spied on multiple world leaders on behalf of oil companies. The documents revealed that the NSA spied on the private meetings of world leaders such as UN chief Ban Ki-Moon, German Chancellor Angela Merkel, and other European politicians. The discussion between Ban Ki-Moon and Merkel was involving environmental pollution and the impact that fossil fuels had on the environment, and according to the WikiLeaks release, the NSA was listening in for the purpose of collecting information for oil companies. “Today we showed that UN Secretary General Ban Ki-Moon’s private meetings over how to save the planet from climate change were bugged by a country intent on protecting its largest oil companies,” WikiLeaks founder Julian Assange said in a statement. “We previously published Hillary Clinton’s orders that US diplomats were to steal the Secretary General’s DNA. The US government has signed agreements with the UN that it will not engage in such conduct against the UN — let alone its Secretary General. It will be interesting to see the UN’s reaction, because if the Secretary General can be targeted without consequence, then everyone from world leader to street sweeper is at risk,” he added. WikiLeaks publishes highly classified documents showing that the NSA bugged meetings between UN Secretary General Ban Ki-Moon’s and German Chancellor Angela Merkel, between Israel prime minister Netanyahu and Italian prime minister Berlusconi, between key EU and Japanese trade ministers discussing their secret trade red-lines at WTO negotiations, as well as details of a private meeting between then French president Nicolas Sarkozy, Merkel and Berlusconi. However, this would not be the first time that the US government’s military industrial complex has taken action on behalf of US corporations. In fact, it has been happening on a daily basis, across the planet, for many decades as documented in the book “Confessions of an Economic Hitman,” where a former US consultant chronicled his experience toppling democratically elected leaders that were uncooperative with US corporate interests.